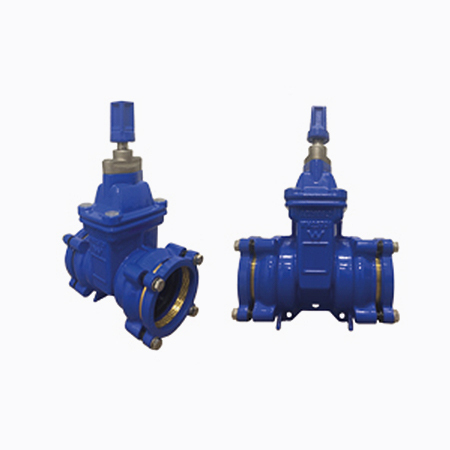 We offer a wide selection of valves, hydrants, couplings and accessories that are defined by their high strength, impact resistance and innovative design. 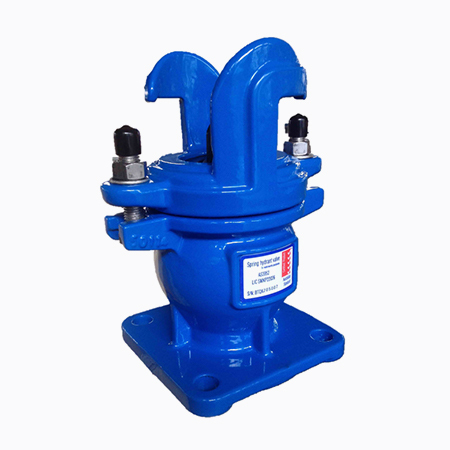 The range features a variety of products that are ideally suited for use in potable and non-potable water applications, and pressure systems. 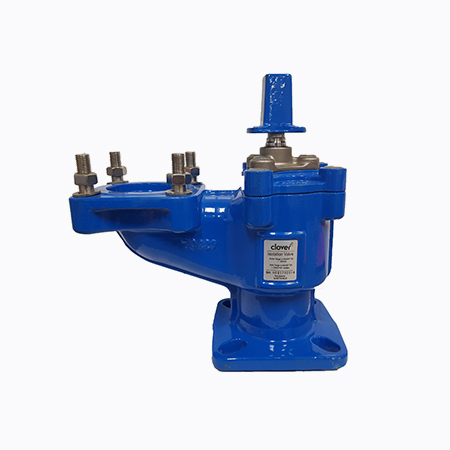 Every product in our valve and hydrant range complies with the highest standards and safety requirements. As testament to our dedication to quality, all of our products are consistent with relevant Australian standards, including AS4794, AS/NZS2638, AS/NZS3952, and AS2638. Clover’s resilient seated integral bypass gate valves comply with AS2638.2 for pipeline isolation use in above and below ground pressure water supply and sewerage applications. 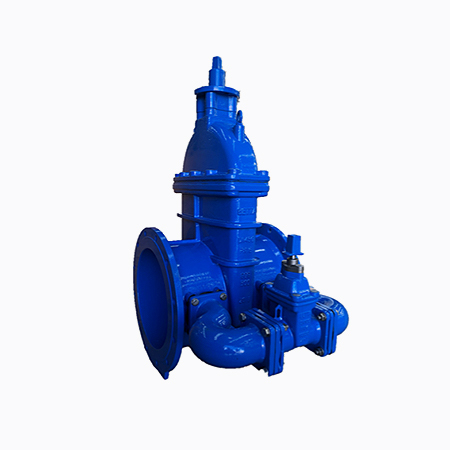 Clover's high strength metal seat gate valve is suitable for above and below ground potable, non potable and wastewater applications. Clover’s spring hydrants comply with AS/NZS 3952 and are compatible with a range of pipeline systems, including PVC, GRP, Ductile Iron, Polyethylene and Steel. 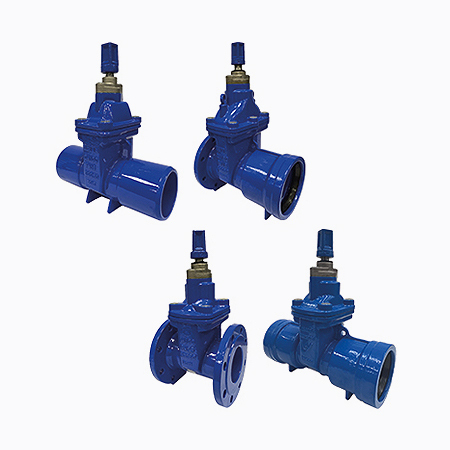 Our range of isolation valves provide isolation of hydrants and air valves in applications that require safe and easy maintenance. 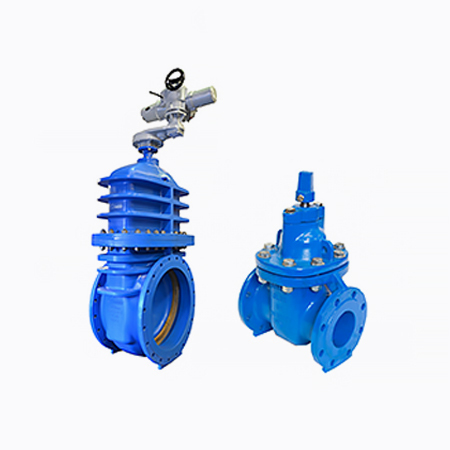 Clover's resilient seated PE restrained end flexible joint gate valves comply with AS2638.2 for use in pressure applications for water supply and sewerage. 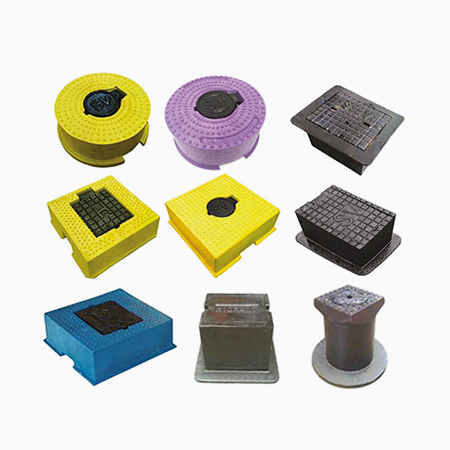 We offer a range of streetware and identification options to ensure we support the entirety of your pipeline solution.